Classic Tudor in superior Newton Centre location- situated on over 18,000 sq ft of land at the end of a cul de sac. This lovingly maintained home features all the comforts desired for an easy living home. 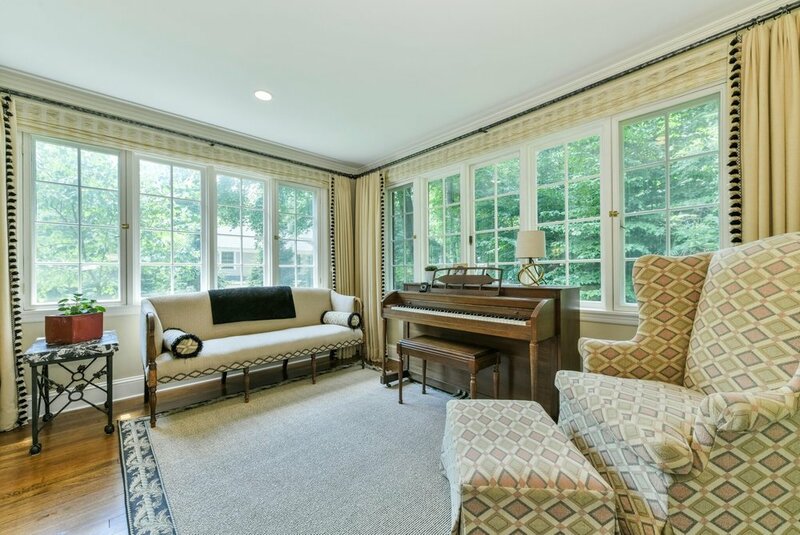 The first floor offers a gracious formal living room and dining room, a large family w/ fireplace directly off the kitchen, and library with French doors to an enclosed porch. 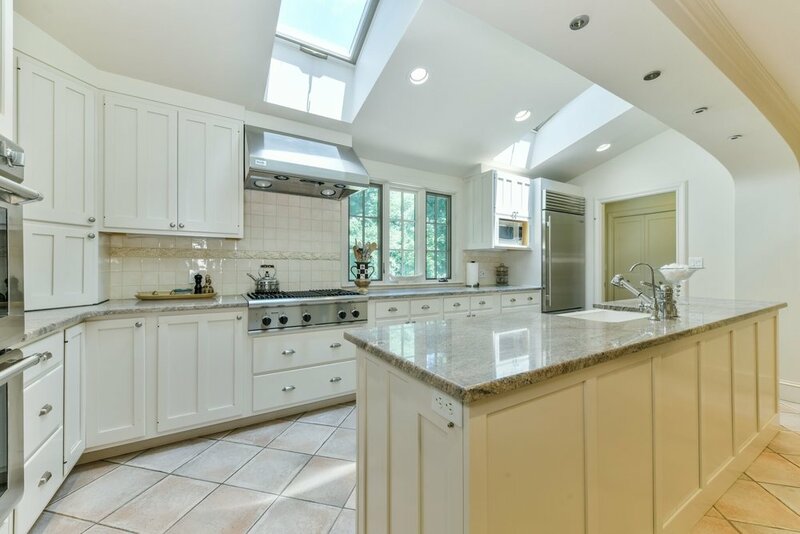 The kitchen is centrally located and features top notch appliances, a large island, a dining area, a built in workspace and splendid views of the lush landscaped back yard.The first level also has radiant heat! The second level features 4 bedrooms including the master suite with a 12x12 walk in closet and a renovated bathroom. 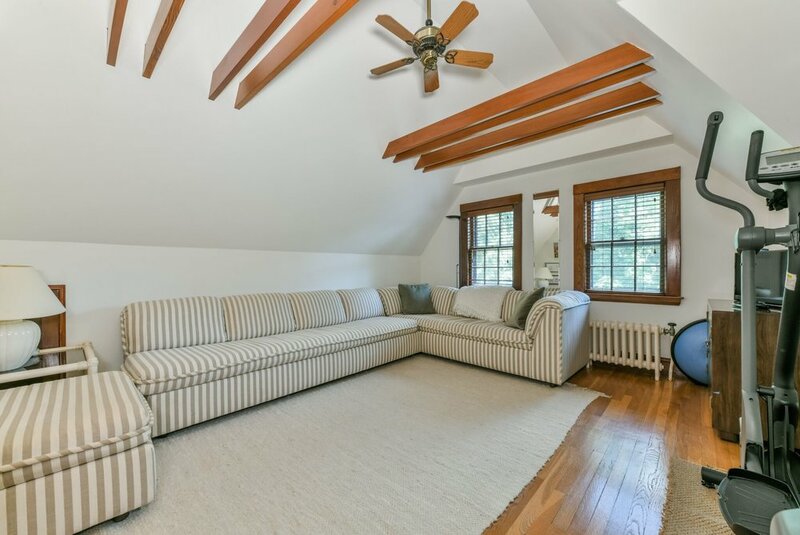 The third floor includes a 5th bedroom, a full bathroom and a bonus family room/ office space. The lower level also with radiant heat, has a finished playroom, plenty of storage and access to the 2 car garage. 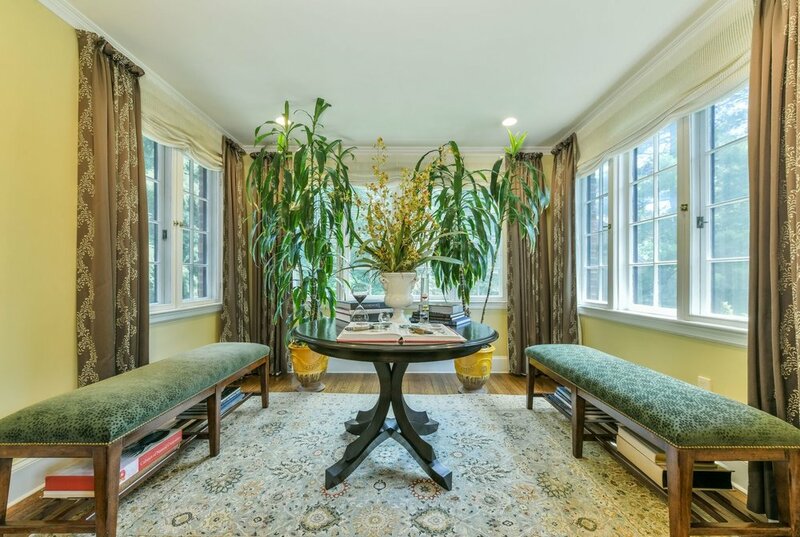 Close proximity to Newton Centre, Boston College and medical centers.